“The Golden Voice of Africa” is coming to Berlin! 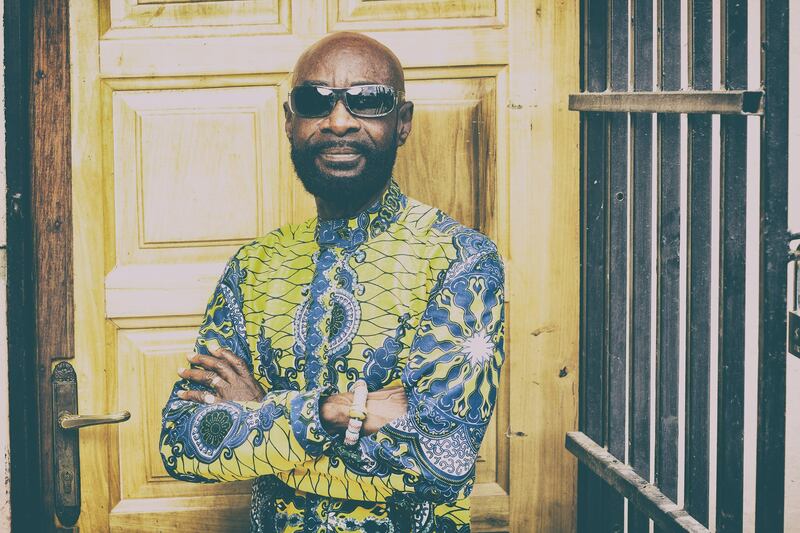 Do not miss “The Golden Voice of Africa” Pat Thomas tomorrow at YAAM Berlin! Together with the Kwashibu Area Band and saxophonist Ben Abarbanel-Wolff they will give a unforgettable concert!